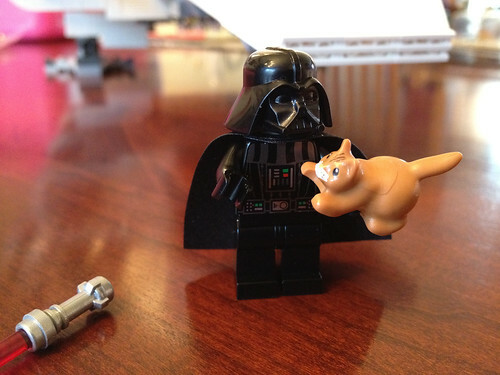 I've had this theory for a while that the Star Wars universe would have been a much different, happier place, if only Darth Vader had gotten a cat. Worst case, he'd be an excellent Bond villain. Thanks to the new girl-friendly Lego Friends collection, this dream can now be realized.